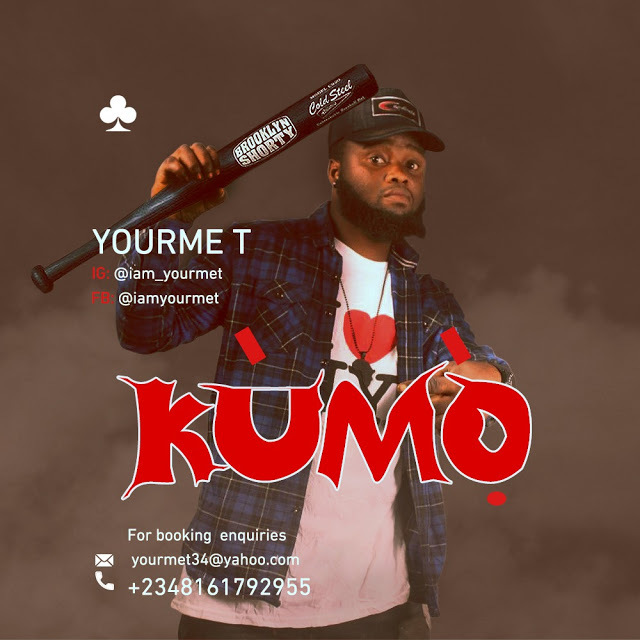 Exceptional would be an understatement in terms of qualifying this latest effort titled “Kumo” from Yoruba rap lyricist Abayomi Taiwo (Yourme T). 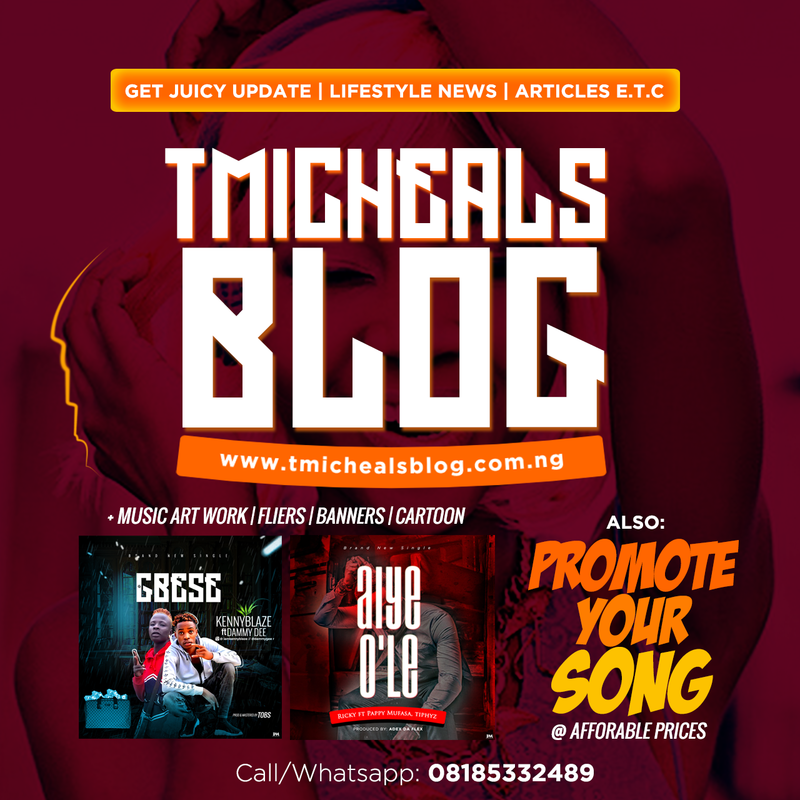 With the release of not one or two but three to four banging hits, there is no doubt Yourme T is the next wave in the music industry. 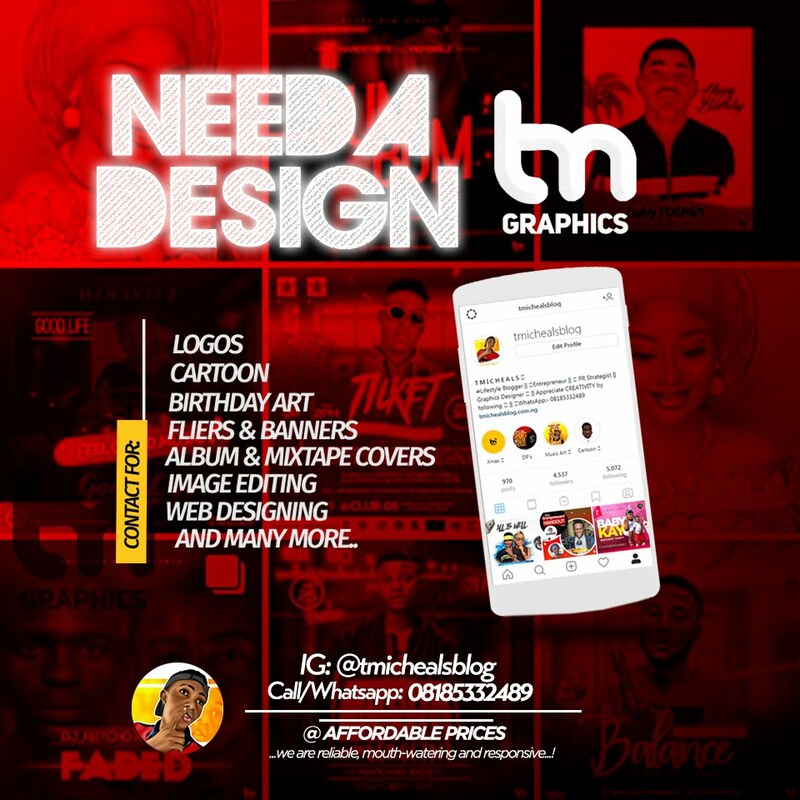 Over the years, he has honed his musical skills by dropping various hits, the relentless lyrically endowed artist is hitting airwaves with strong lyrical content, thus providing hope and motivation for up and coming artist as they now look up to the self acclaimed Balogun flow rapper as their mentor. Kumo is a song you can bang anywhere, in a club, at a party, in your car, download below and don’t forget to share.